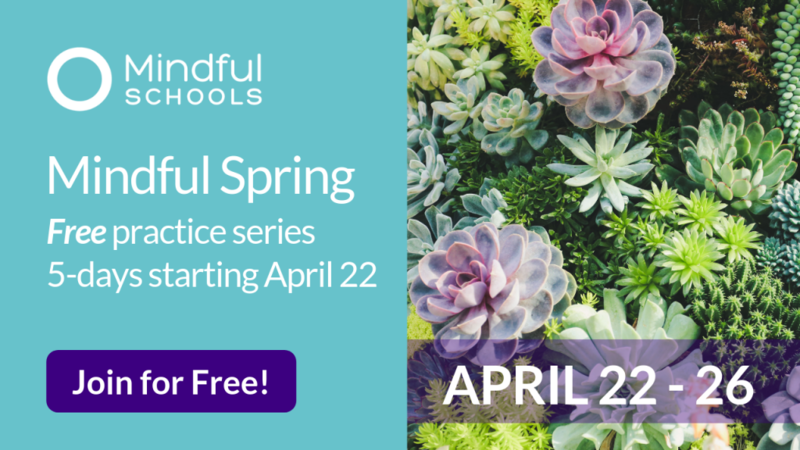 Hi Mindful Schools Community! 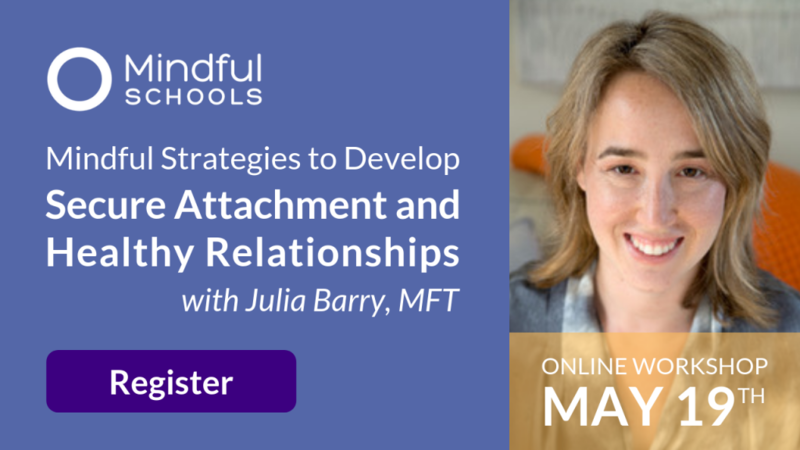 My name is Christine de Guzman – I’m a guiding teacher for the current Mindful Teacher Certification Program, and a graduate of the program, class of 2014. After teaching many rounds of the Mindful Schools elementary curriculum, I developed a lesson adaptation for discussing emotions – using emojis as a prompt. My favorite part about this lesson is how much FUN it can be. Watch the video, read more below, and download the printable lesson plan. 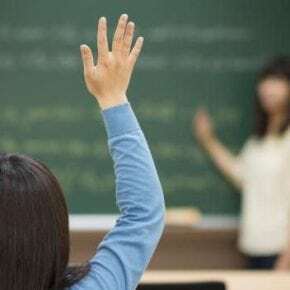 I keep lesson variations “in my back pocket” for times when it feels like a classroom is ready to explore a subject more deeply or in a different way. 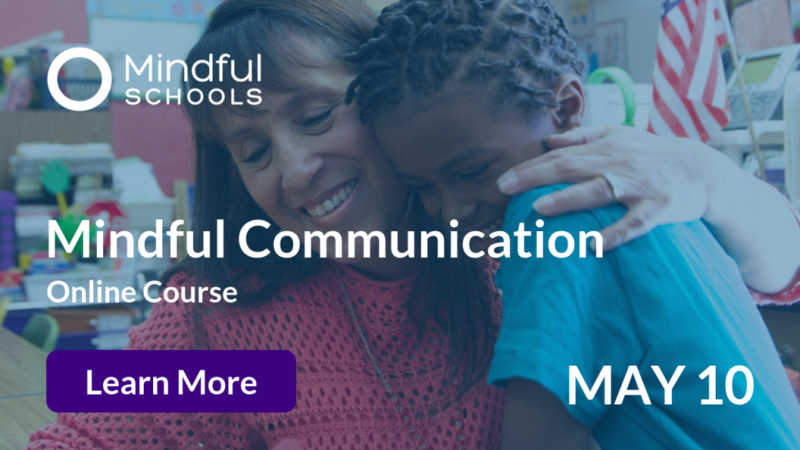 Recently, I developed a variation–on the “Show Me, Tell Me” Mindfulness of Emotions lesson from the Mindful Schools curriculum – using emojis. Using emojis as a way to talk about emotions works well because so many students now have access to smartphones and other devices–emojis are instantly recognizable to most. I’ve honestly been surprised at how delighted students from kindergarten to 6th grade are when I reveal the emoji pictures. The familiarity of these little faces makes a direct connection to the students’ everyday experiences in communication and expression. Emojis can also be a safe way to begin conversations about mindfulness of emotions. According to a 2017 report from the National Survey on Children’s Health, 46% of all children in the US have experienced at least one adverse childhood experience (ACE). For students for whom checking deeply into their own emotions and the related physical sensations may be complicated by trauma, emojis can provide a neutral way to talk about emotions and feelings without getting too personal. For younger classrooms (K – 3rd), I start by asking students to raise a hand if you know what an emotion is. Then I’ll ask who knows what an emoji is. We talk about how emojis express emotions or feelings, then I show them an emoji and have them identify it. From there, I play around with how to proceed, depending on the ages of the students. For example, with the younger ones, I may ask them to show me their (emotion) face/body and we talk about what that feels like in their bodies and examples of times we might feel this way. With older students, we talk about situations in which a friend might use a certain emoji and how we might respond to them. Or I might ask if anyone wants to share about the last time they used a particular emoji. So if you’ve been teaching mindfulness for a while and are ready to “spice things up,” I encourage you to widen your awareness, be curious about what your students may resonate with, trust yourself and your practice, and have fun! 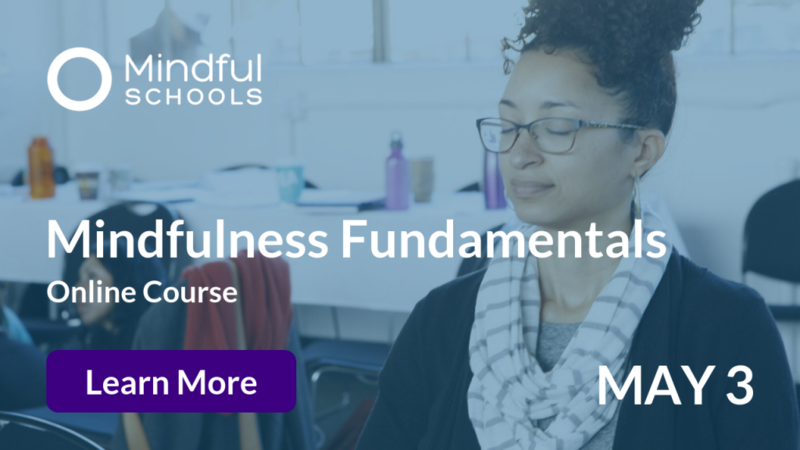 Christine de Guzman has been a mindfulness practitioner since 1999 and is a graduate of the Mindful Teacher Certification Program (2014). In 2004, her practice changed and deepened in unexpected ways when she became a mother for the first time. 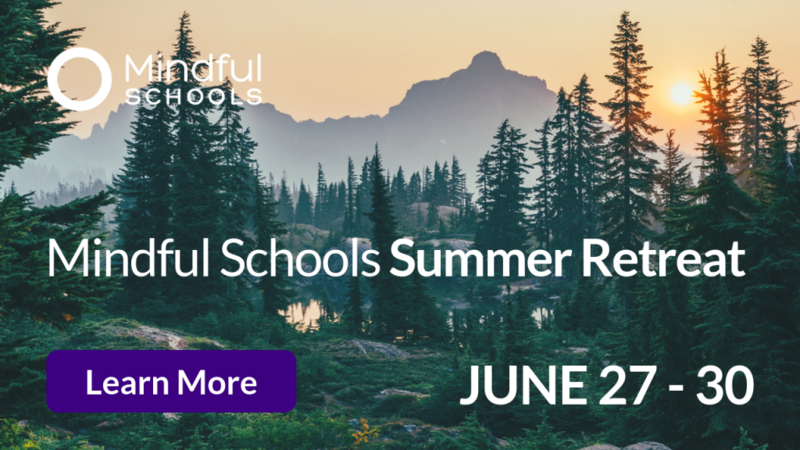 Christine began teaching mindfulness to children in 2013 and has brought the Mindful Schools 16-lesson course to schools in Sacramento, Elk Grove, and Davis, CA. 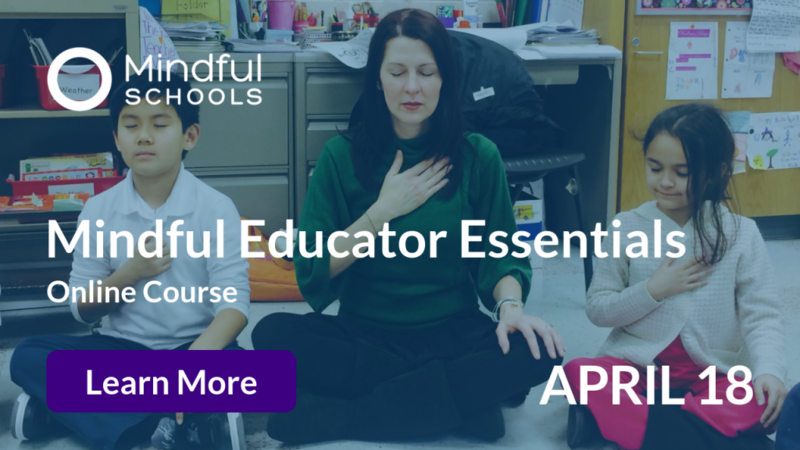 As a mindfulness in education consultant, she has given presentations and led workshops, trainings, and group work on mindfulness in schools, and provides individual coaching on teaching mindfulness. 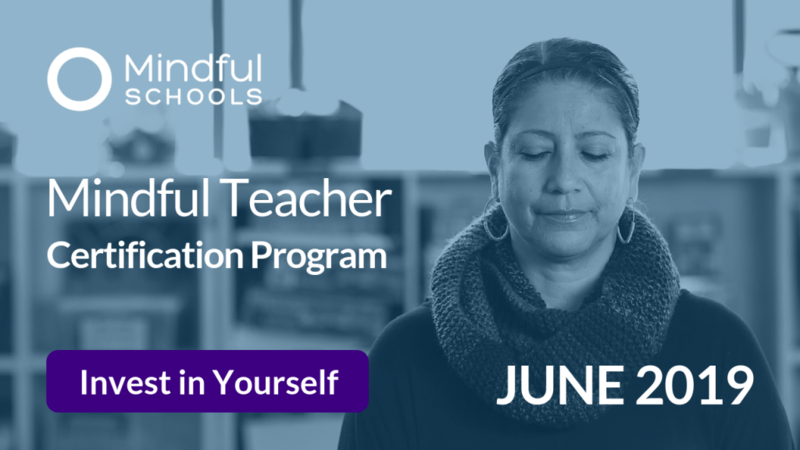 Christine is currently a Guiding Teacher for the 2019 Mindful Teacher Certification Program and a member of Mindful Schools’ Inclusivity and Diversity Action Team.